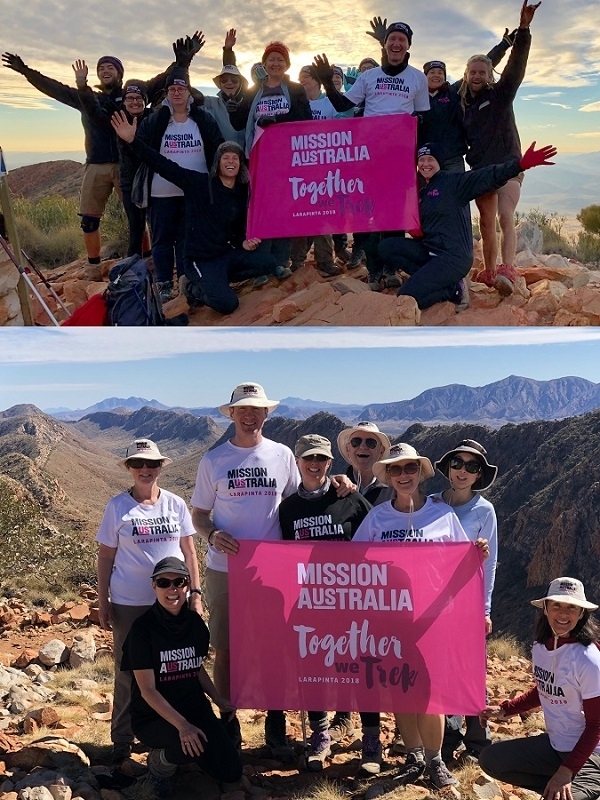 Donate to Mission Australia supporters and staff as they trek the Larapinta Trail to launch urgently needed Missionbeat services in the Northern Territory to help assist vulnerable young people. 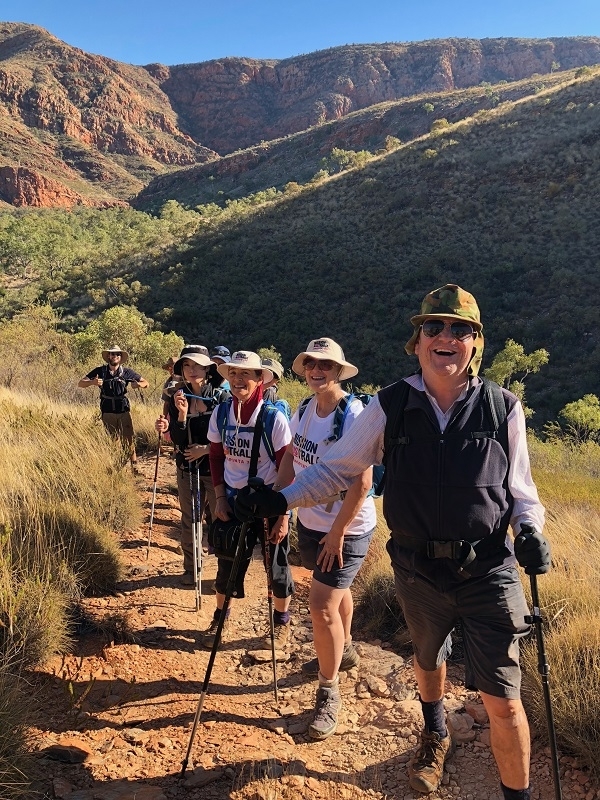 Every dollar you raise for Together we Trek will go directly towards launching a new Missionbeat service in the Northern Territory. Missionbeat is a mobile outreach service that seeks to help people who may be experiencing homeless or in need of assistance. 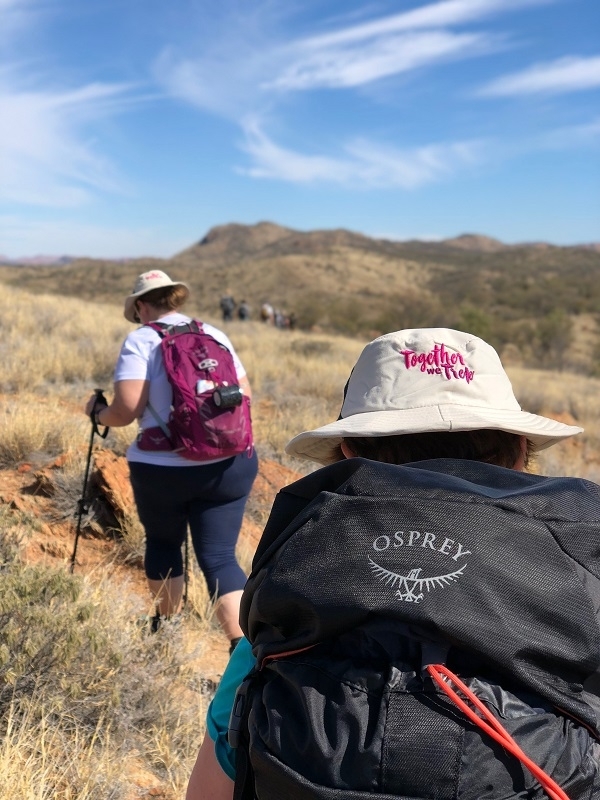 Outreach staff aim to meet people’s immediate needs, providing food, clothing, medical care and safe accommodation where possible, or blankets and swags as a last resort.  Missionbeat services also work in close collaboration with other organisations to help break the cycle of homelessness for individuals and families.